This is the Free version of the Expansion Pack 1 DLC. 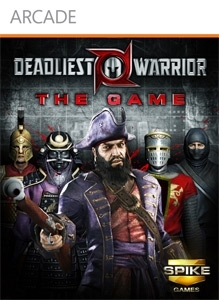 Download it to be able to see the 3 new warriors when playing with other DLC owners on XBOX LIVE and play against them. 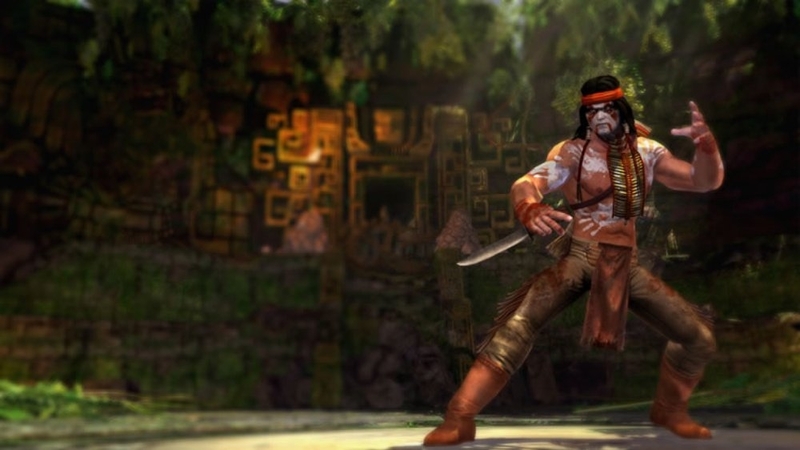 Dress up as the feared Apache warrior. Represent Deadliest Warrior with this logo t-shirt. Dress up as the fierce Rajput warrior. 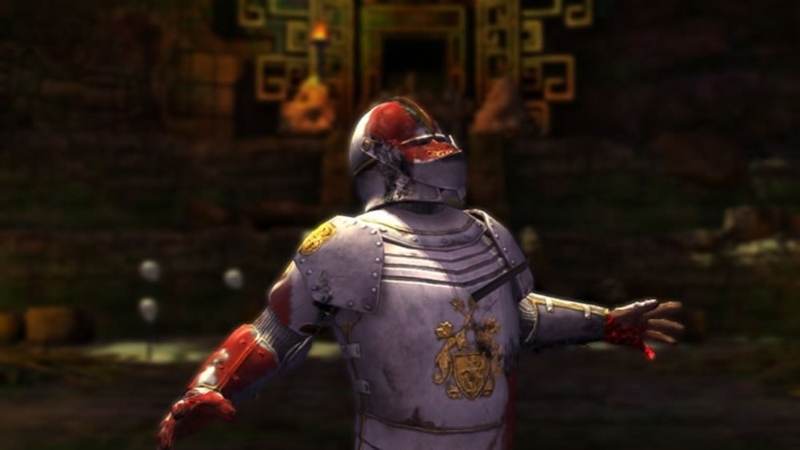 History's most legendary warriors meet and battle to the death in Deadliest Warrior: The Game. This Picture Pack includes favorites selected by fans: the Ninja, Zande, Spartan, Zande, Rajput, and Shaolin Monk. Dress up as the masterful Shaolin warrior. 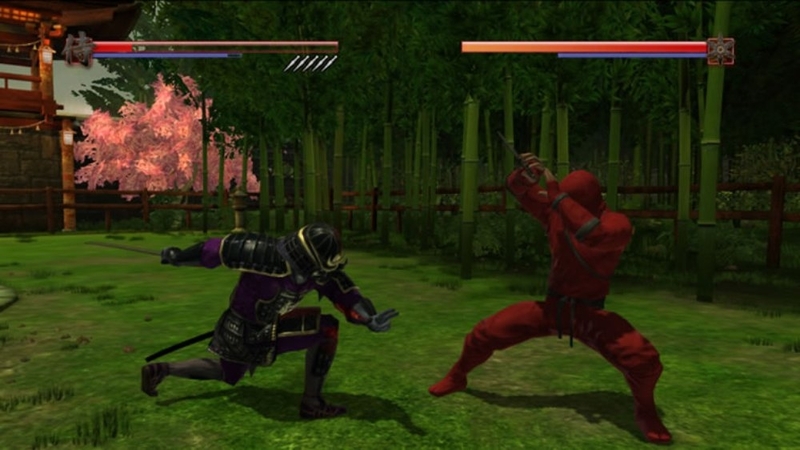 Bring your Xbox 360 Dashboard to life with the lush and gritty Bamboo Forest theme from Deadliest Warrior: The Game. This Premium Theme features some of history's most infamous warriors, including the Shaolin Monk, Rajput, Zande, Ninja and Spartan warriors. For in-game play with new characters, download the game add-on from the Xbox Live Marketplace today! Dress up as the stealthly Ninja warrior. 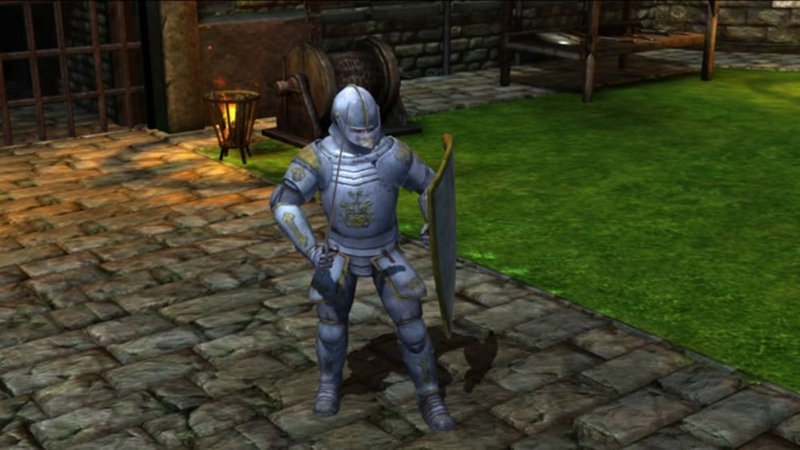 Dress up as the feared Zande warrior. New DLC content featuring 3 new warriors, a new game mode, replays, titles and new taunts for all your characters! Rajput: Rajput warriors were the fierce defenders of Northern India. They held personal honor and combat skill above all else. Rajput warriors believed that death in battle was their right. Because of their desire for glory, Rajput warriors were masters of one-on-one fighting. 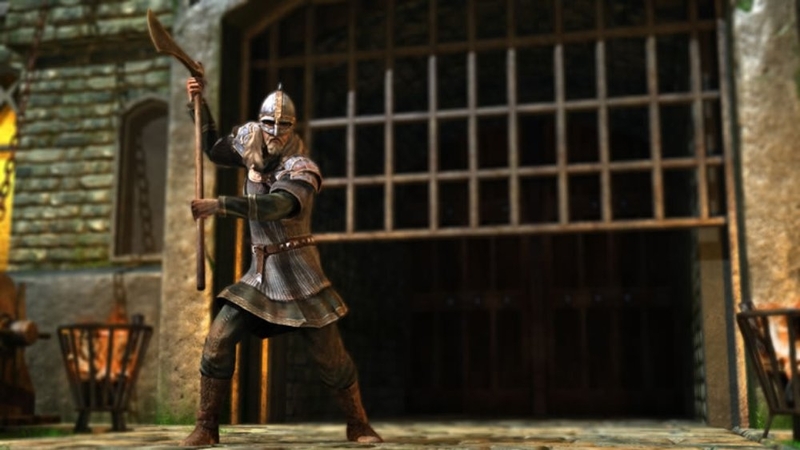 They also developed many unique weapons to dispatch their foes. Zande: The Zande warriors were raiders in North Central Africa. Zande warriors filed their teeth to sharp points. This gave them a ferocious appearance. The Zande were very agile. 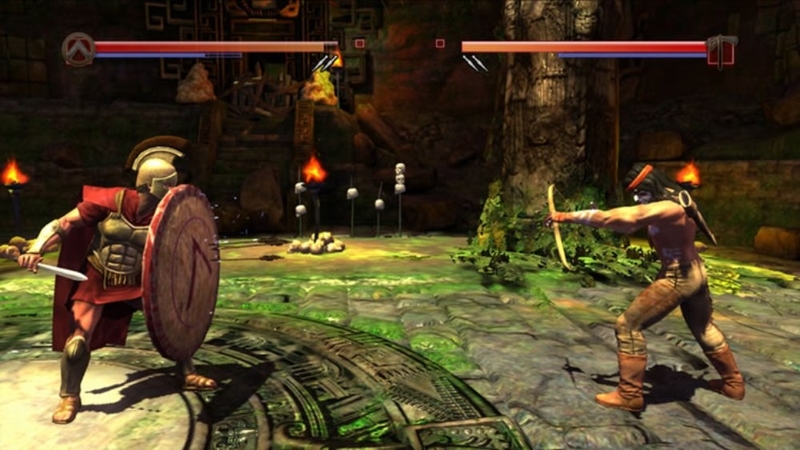 They were adept at ducking and sidestepping attacks, as well as jumping over spears that were thrown at their legs. Shaolin Monk: The Shaolin Monks are said to have been taught Kung Fu as a way to strengthen their bodies. Shaolin Kung Fu began as exercise, but was soon recognized as being effective on the battlefield. The addition of weapons to Shaolin Kung Fu, such as spears, iron staffs, and swords, was partly in response to raids from Japanese pirates. During the Ming dynasty Shaolin were frequently called on to repel these invaders. 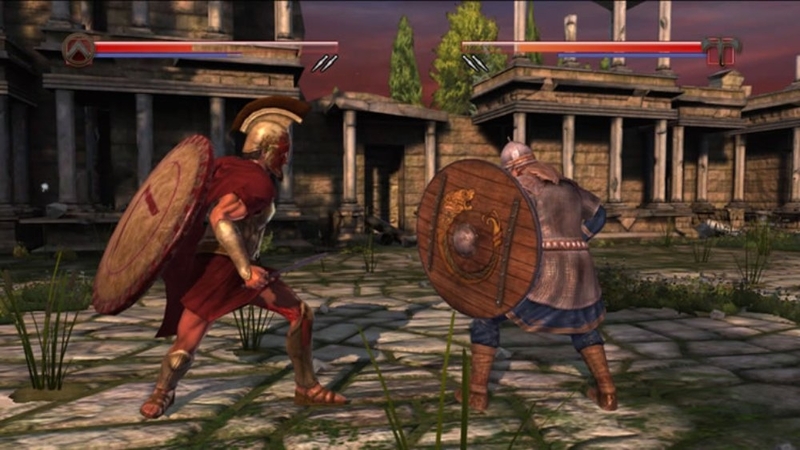 Skirmish Mode: Select up to 4 warriors to fight in succession against each other. 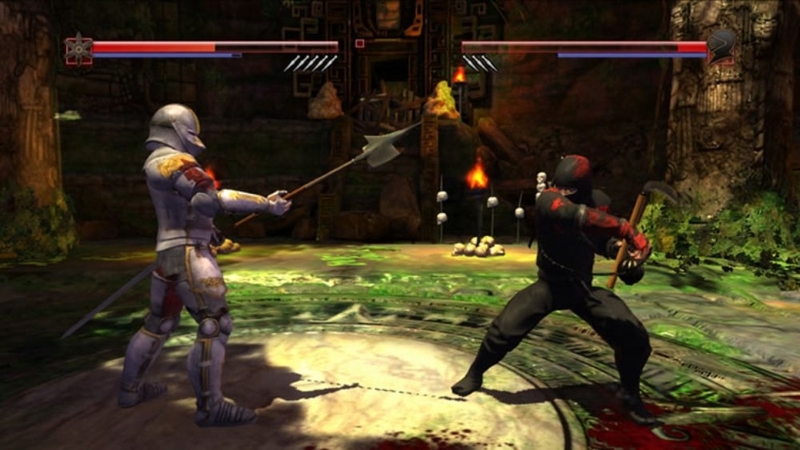 Warrior matchups consist of one round, with the loser being eliminated. The victor starts the next round with the same amount of health (and any injuries) they had at the end of the last round. Poison and severed limbs also carry over to the next round, meaning that in some cases a round will quickly end with a warrior bleeding out. 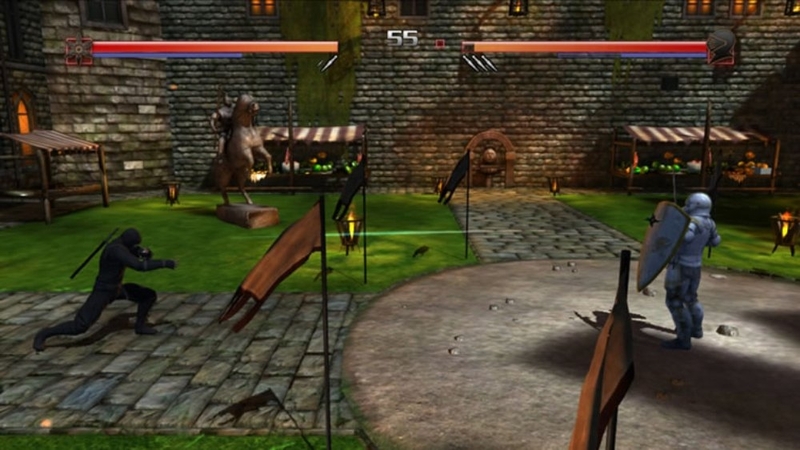 The first player to have all of their warriors defeated loses the battle. 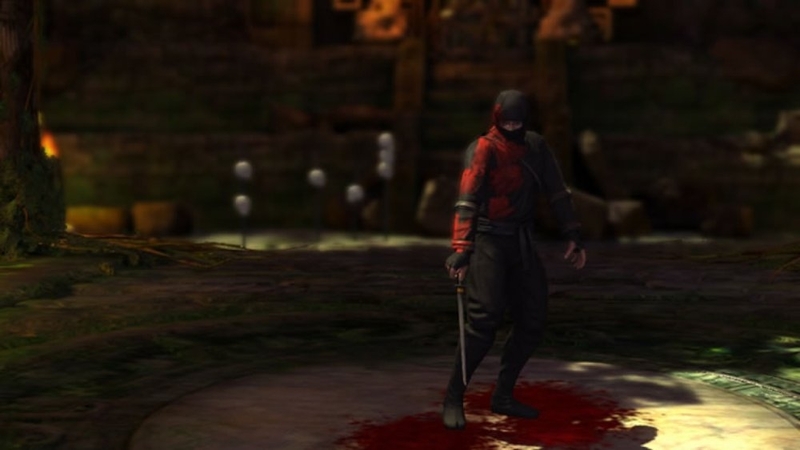 Dress up as a Ninja, a legendary stealthy assassin. There are no refunds for this item. For more information, see www.xbox.com/live/accounts. Dress up as a Spartan, one of history's most legendary soldiers. There are no refunds for this item. For more information, see www.xbox.com/live/accounts.